Shutters are increasing in popularity and this timeless trend doesn't seem to be slowing down. 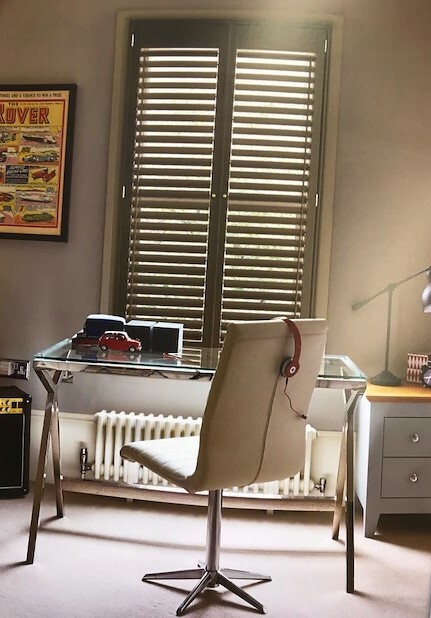 Providing an elegant, traditional feel in period properties and a minimalist and laid back style in a more modern setting, shutters are an excellent option for every home. 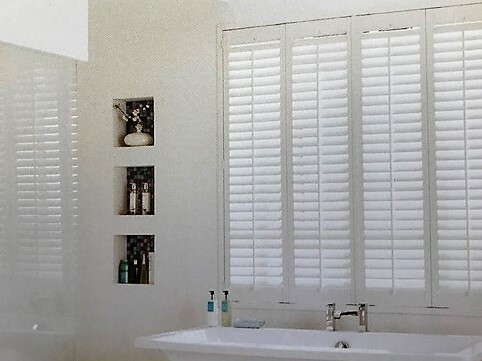 We supply shutters in a number of wood types, all of which are beautifully crafted to suit a variety of needs and budgets. Our six ranges come in different colour options, from varying whites and creams, to wood stains. 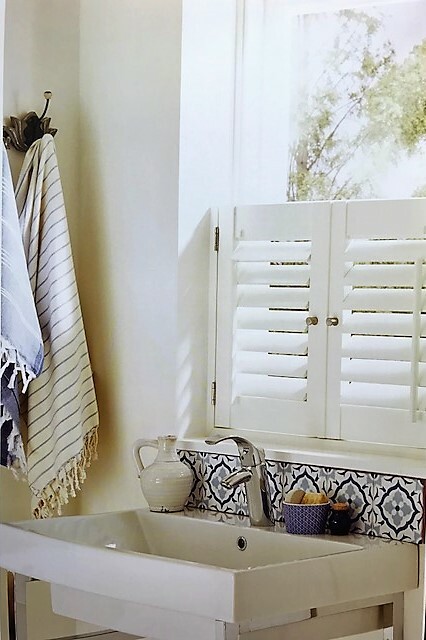 We can also provide waterproof shutters, which are perfect for bathrooms and wet rooms. 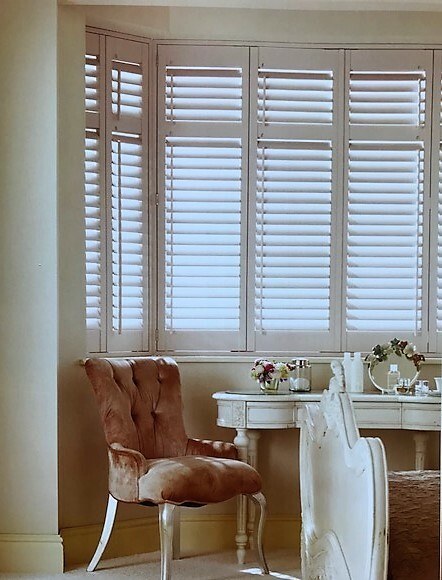 There are endless combinations with our shutters, from cafe style, tier on tier or full height - you are bound to find one to suit your look. 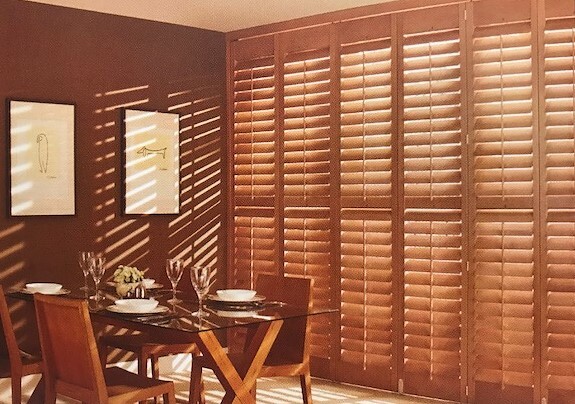 Many people don't consider shutters for doors, however they are an excellent option for patio or bi-fold doors. 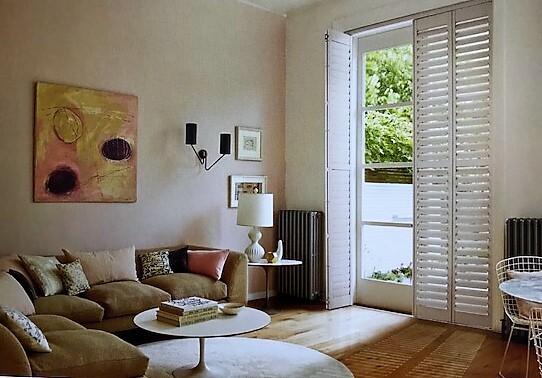 You can fully customise your shutter, such as changing the louvre widths or adding tilt rods and handles. 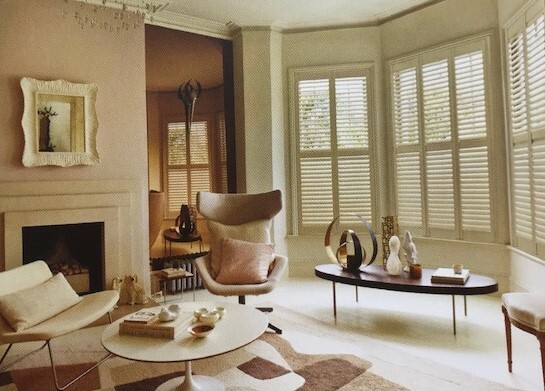 Shutters provide a chic but understated glamour. They are a durable piece of window furnishing which give privacy, light control, along with sound and draft proofing. 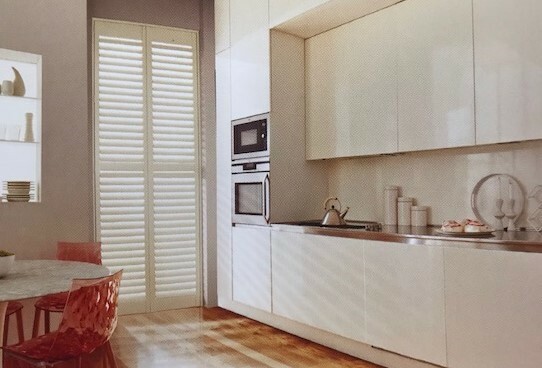 Please view the gallery for examples of shutter options available.